When it comes to French-girl style, there is perhaps no one who embodies it as perfectly as Jeanne Damas. With her chestnut hair and piecey bangs, she’s almost a double of Jane Birkin (the fashion icon is English by birth but embodies French style in every other way). And her style—easy, classic, and effortless—pretty much combines everything we love about how Parisians approach fashion. On top of that, she’s also the founder of Rouje—a fashion label filled with pieces you can find in every French girl’s closet. With our fascination of Damas, we were curious to find out the pieces she’ll be wearing next season. Instead of waiting to see, we chatted with the Parisian It girl to find out. She told Who What Wear that once fall hits, she will be wearing “boots, dark green, brown, faux furs”—all staples among French girls who tend to stick to natural tones and versatile pieces but never sacrifice style in cool weather. But there’s also one piece she wears year-round: a basket bag. She admits, “I like summer accessories for fall/winter.” It’s no surprise, either; ever since Jane Birkin made wicker baskets her signature carrier, it’s been a French-girl essential. 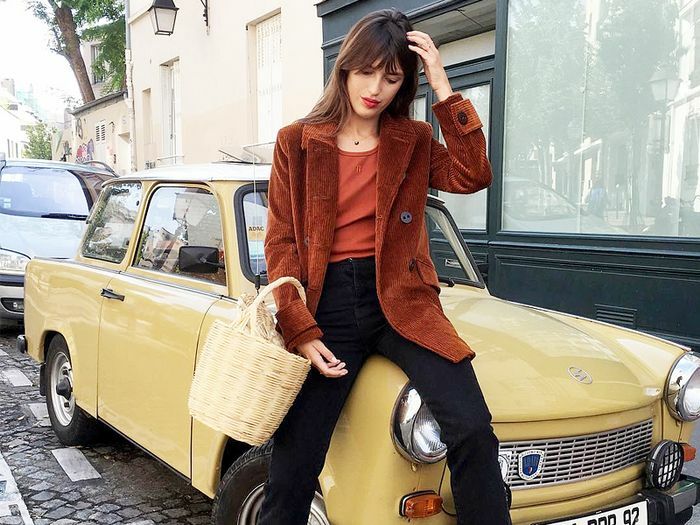 Go on to shop Jeanne Damas’s fall style staples. 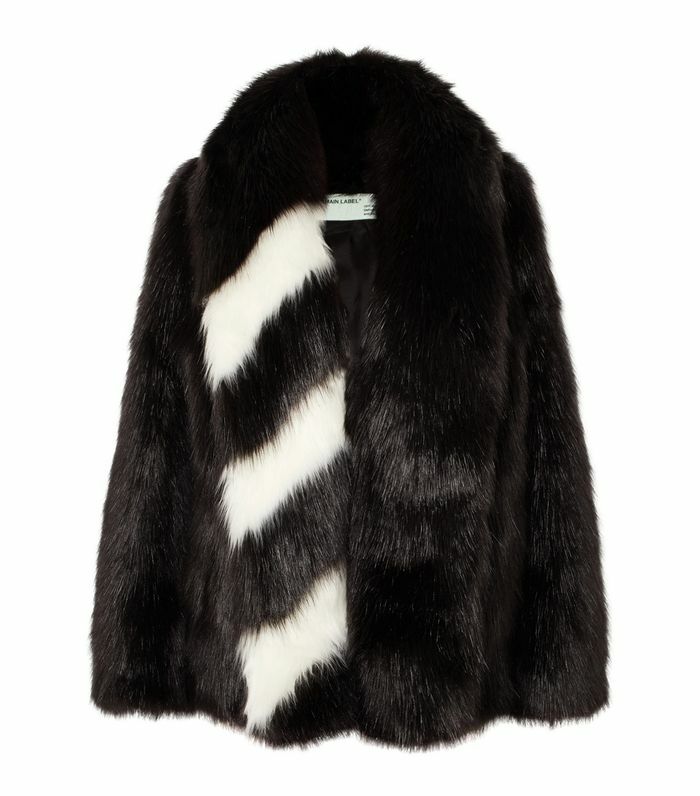 The stripes make this coat extra special. A sporty take on the trend. Cheetah print will always be chic. Style this one with a black slip dress and heels. High-waisted, flared trousers are a guaranteed way to elongate your legs. Tailoring is a sure trend this fall. A trench coat is a must-have come cold weather. A belted dress is always a flattering fit. French girls love this brand. Style a brown knit with dark-wash denim and neutral boots. These sunglasses will go with so many outfits. Trousers are a classy alternative to denim for fall. Nothing says fall like a statement pair of suede boots. Heeled boots look best with tailored denim. Fashion girls are all wearing this brand right now. Tie a colorful handkerchief to the handle. French girls like Sabina Socol carry this woven bag. Carry this bag to the office or on the weekend. A circle bag is a French-girl necessity.